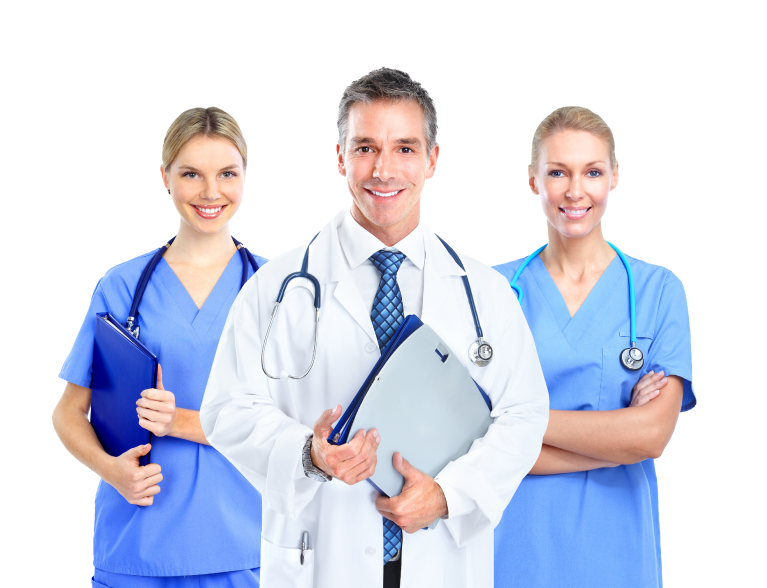 A dynamic UK based healthcare company managed by experienced Healthcare professionals. 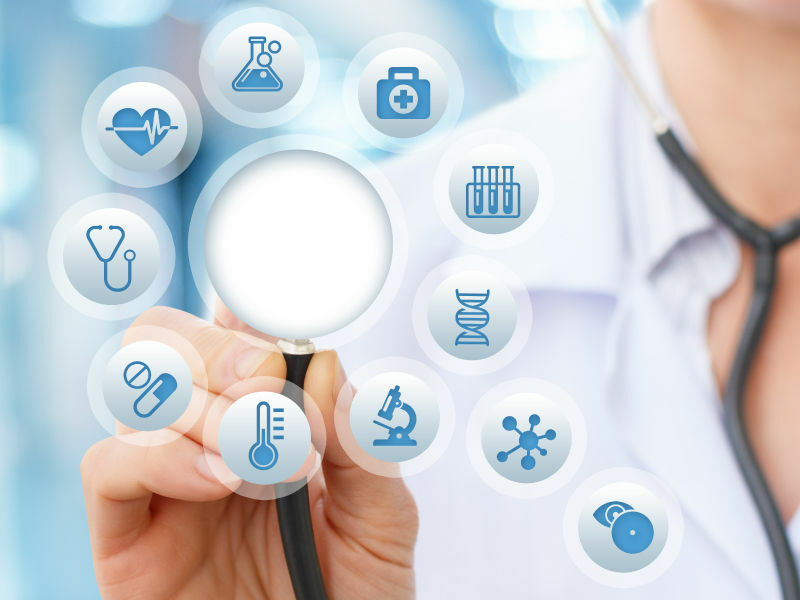 We offer clients a bespoke service based on their individual needs; this can include infection prevention and control, the transformation of healthcare services, QIPP and quality audit, bid writing support, commissioning of new healthcare services and healthcare consultancy. We have an extensive range of duties that have to be upheld which includes, but is not limited to, a Duty of Care. We work to the highest standards of probity and we will not compromise our integrity to gain business. Our goal is to improve the overall provision and performance of the health care economy and ultimately enrich the patient experience. A dynamic UK based healthcare company managed by experienced Healthcare professionals. We offer clients a bespoke service based on their individual needs. MultiHealth Specialists (MHS) is skilled in providing a variety of specialist support, advice and guidance to both the NHS and Independent sectors. If you wish to know more please contact us.